Embroidery is a timeless way to personalize any project. 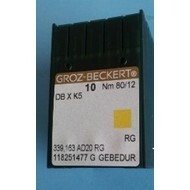 Take a look at our embroidery notions, accessories and kits. Need an embroidery hoop, bobbins, stands or strechers? Check. Looking for a stitch eraser? We’ve got it! 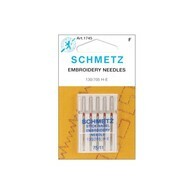 Look no further for all of your embroidery needs; we have all the supplies you need right here. 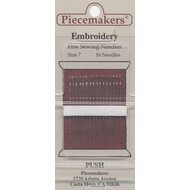 We also have beautiful embroidery thread in an array of colors for your next project. If you’re not sure what you need to get started, give us a call. 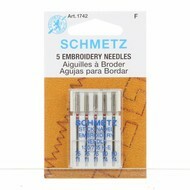 We’d love to help you in any way we can to help you find the embroidery products you need. And with free shipping for orders over $50 you can save money and have your supplies conveniently delivered to your door!